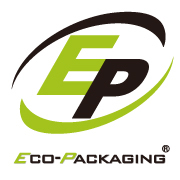 Thank you for visiting Eco-Packaging. Please fill the form below to contact us. We valued every comments and inquiry. Our service representative will respond to your questions at our best. © 2019 Eco-Packaging. All Rights Reserved. .